Simplicity never tasted so special. Pearl Vodka is expertly crafted in micro batches, distilled five times and filtered for ultimate smoothness. 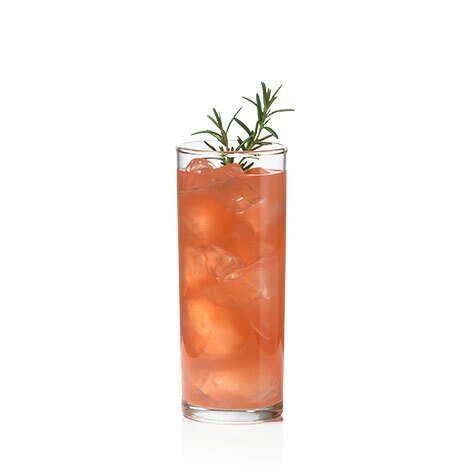 The result is a classic, clean vodka that satisfies a taste for variety within every flavor and every cocktail. A family of flavors for every taste. Pearl Vodka offers a suite of ultra-smooth, distinctive flavors painstakingly crafted to be desired by all who thirst for adventurous taste. From the fresh aroma of Strawberry Basil to the subtly sweet zip of Vanilla Bean, you’re sure to discover your perfect Pearl. 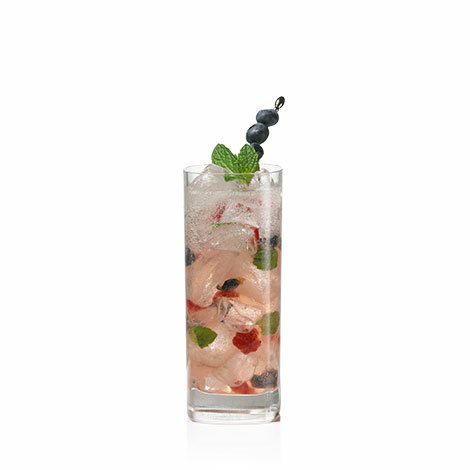 Turn your summer staycation into a tropical vacation with a Pearl Berry Blue Mojito. 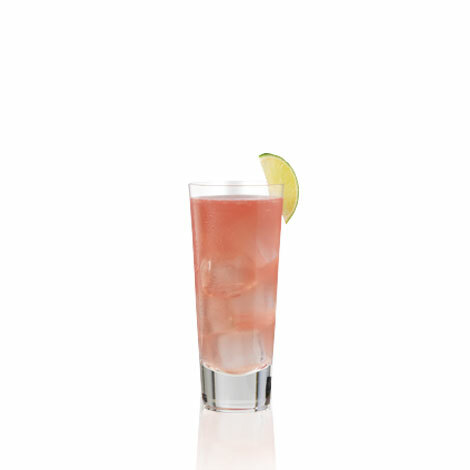 You’re guaranteed to have mas (spanish) fun when you mix up a deliciously refreshing Pearl Mucho Melon cocktail. Squeeze up a brisk batch of Pearl Pink Rosy Cheeks at your next summer soiree. 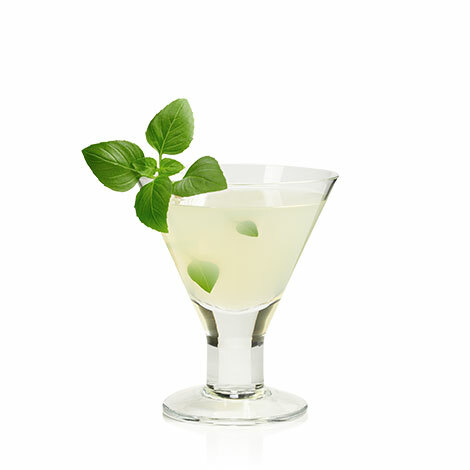 Spike your herb garden with the freshly picked taste of a Pearl Sweet Basil Martini.